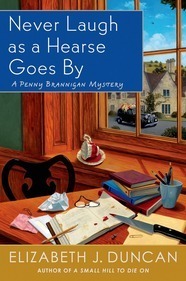 It’s a cozy mystery Thursday with Paige Shelton’s THE LOCH NESS PAPERS: A Scottish Bookshop Mystery! 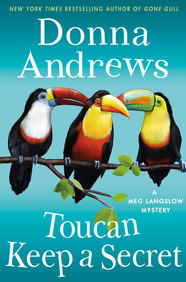 Bookseller Delaney Nichols befriends a Loch Ness monster enthusiast; when he stands accused of murder she’ll do whatever it takes to learn who the killer is–and whether Nessie herself is really lurking in the Scottish waters. 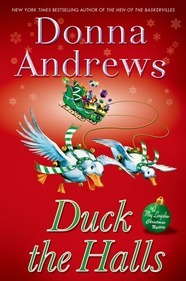 Check out more in the Scottish Bookshop Mystery series. 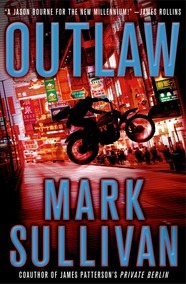 Today is a super series Thriller Thursday with the return of four of your ongoing favorites! 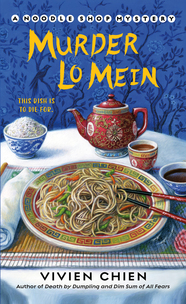 Everyone agrees that the food at Ho-Lee Noodle House is delicious—unless it happens to be deadly–the third in a tasty cozy series. 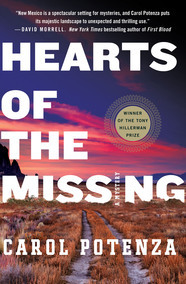 Stolen identities, the 2017 Tony Hillerman Prize winner, and the start of a cozy series…it’s #ThrillerThursday! 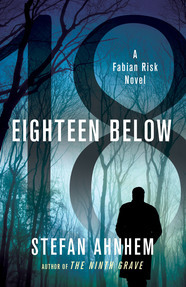 The third book in the internationally bestselling Fabian Risk series, a terrifying story of stolen identity and serial murder. Happy #ThrillerThursday to two very different—but equally thrilling—reads! 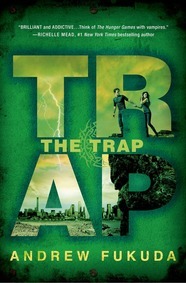 Books for Teens 2014: WE [heart] YA Griffin Teen! Cue the confetti cannons and cheerleaders: it's time for our annual list of Young Adult books from St. Martin’s Griffin! Before the celebrations begin, make sure that you’re whitelisted on Edelweiss to download all of our available e-galleys. Click here to find out how to be whitelisted. If you're already whitelisted, you can find all available Macmillan e-galleys here (please note: you must be logged in and set your search preference to "View titles I may Download or Request." Otherwise, the page will say "No titles met this criteria"). 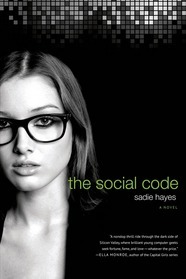 You can also view our Edelweiss collection of Books for Teens titles here. Read on for the books! 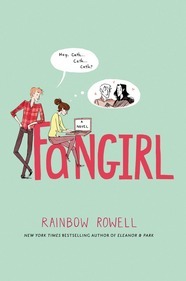 A coming-of-age tale of family, first love, and fan fiction from the talented author of ELEANOR & PARK. In the explosive finale to The Hunt trilogy, Gene and Sissy must protect each other and their only hope: the cure that will turn the blood-thirsty creatures around them into humans again. 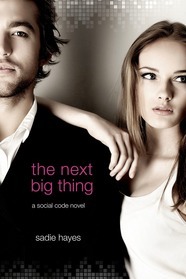 The drama of Gossip Girl comes to Silicon Valley when eighteen-year-old twins Adam and Amelia Dory launch their new company and find fame and fortune seemingly overnight. But no amount of prestige can prepare them for the envy, backstabbing and cool calculation of their new powerful peers. In the second installment in the Start Up series, Amelia and Adam are riding high on the successful launch of their new company–until they start to disagree about how to sustain the momentum to keep making it in the competitive world of Silicon Valley. LibraryReads chooses THROUGH THE EVIL DAYS and THE RAVEN’S EYE! 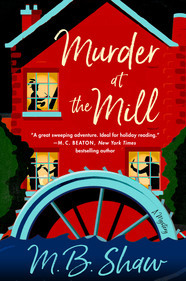 The November LibraryReads list was announced today and two wonderful Macmillan mysteries cracked the top ten! 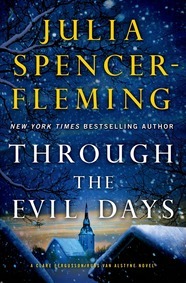 The #2 pick for November is THROUGH THE EVIL DAYS by New York Times bestselling author Julia Spencer-Fleming. 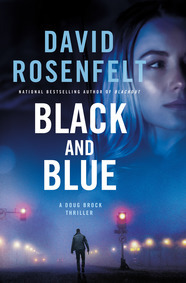 This eighth book in the Clare Fergusson and Russ Van Alstyne series raises the stakes as the pair's latest case involving a missing teen puts a strain on their new marriage and the baby on the way. 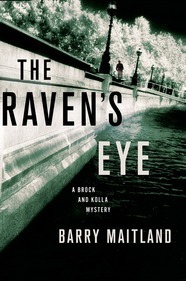 And coming in at #8 on the list is THE RAVEN'S EYE by Barry Maitland, the latest novel featuring DCI David Brock and DI Kathy Kolla of Scotland Yard. 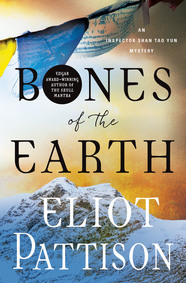 Brock and Kolla find themselves investigating a mysterious death among the houseboats that line the canals around greater London that just might be linked to another earlier tragic accident. 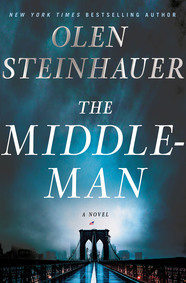 See the full November 2013 top ten list on LibraryReads.org. Thank you to everyone who voted for these great books! Now it’s time to keep the momentum going! You can continue to help support them by promoting each month's selections in a featured display in your library. No space? No problem! LibraryReads provides FREE downloadable marketing materials, including flyers and online banner ads. It's like pushing the Easy Button. 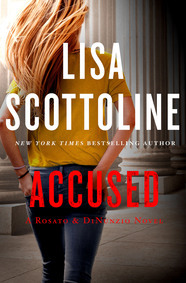 It’s never too early to vote for LibraryReads titles! Nominations for the December list are due November 1. Remember to nominate early and nominate often!